Nich is a paediatric and general anaesthetist joining Stace Anaesthetists at the start of 2012 as a full time private Specialist Anaesthetist with a special interest in paediatrics. Nich is committed to providing the best anaesthetic care for you or your child. Working in a number of the best hospitals throughout Australasia has given Nich a broad range of experience. His area of particular expertise is paediatric anaesthesia and the areas commonly associated with that such as ENT, dental and paediatric surgery. He also has an interest in anaesthesia for general, vascular, urological and orthopaedic surgery. After completing his medical training at Otago Medical School in Dunedin and Wellington, he gained experience in paediatrics at Starship Children’s Hospital in Auckland where he completed a Diploma in Children’s Health. He then pursued a specialist career in anaesthetics with training in Christchurch, Wellington and Auckland. 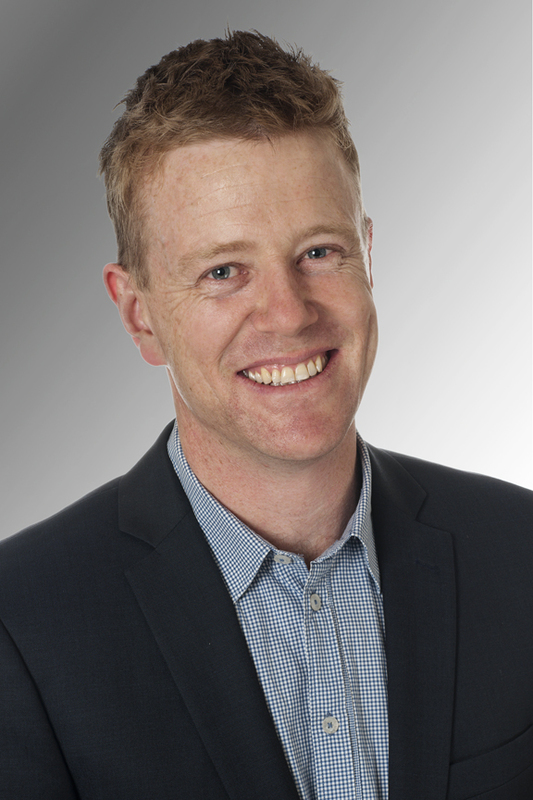 Nich made the move to Adelaide in 2010 where he completed a one year fellowship in paediatric anaesthetics at the Women’s and Children’s Hospital, followed by a further six month paediatric anaesthesia fellowship at the Royal Children’s Hospital in Melbourne.